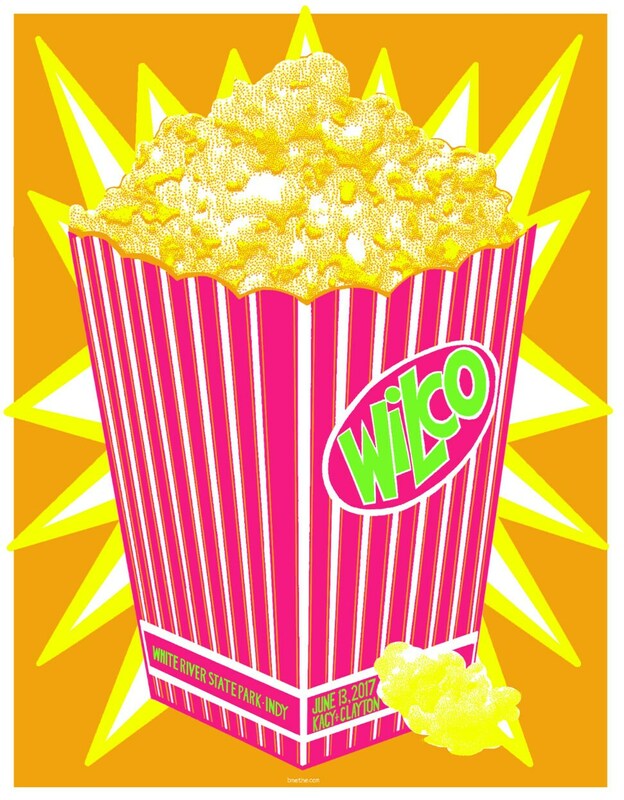 My official poster for the Wilco show in Indianapolis, IN on June 13, 2017. 4 color screen print measuring 18x24 inches and is part of a signed AP limited edition. These were available at the show. Perfect! Always impressed! Thanks again!